Ryanair has added over 330 additional return flights to France, Italy and Spain for its Summer 2019 season. The airline’s new service to Naples, Italy for Summer 2019 will also launch a month early due to demand. Over 54,000 extra seats will be added to routes across Barcelona Girona, Barcelona Reus, Bordeaux, Carcassonne and Milan Bergamo, for travel between June and August 2019. The recently announced twice-weekly service to Naples, originally due to commence in July 2019, will now run from June to August next year, adding over 1,700 seats. 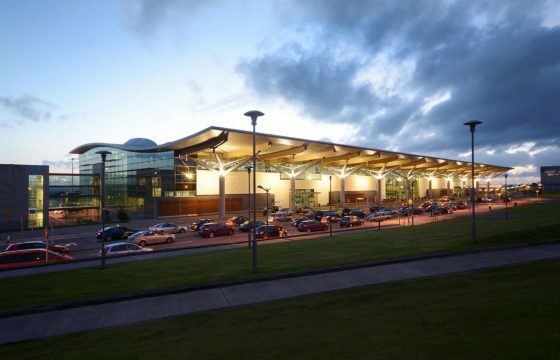 In 2019, 2.6 million passengers are forecasted to travel through Cork Airport, up 7% on this year. Over 50 routes will be on offer, which include the recent Ryanair announcements of Naples, along with Poznań, Budapest and Malta. 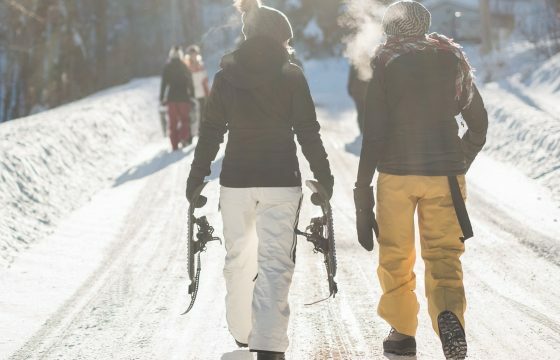 “With the weather getting colder, it’s the perfect time to start planning a summer escape and Ryanair is pleased to launch extra flights from Cork during June and August 2019.” says Ryanair’s Robin Kiely. Check your dates during the Ryanair Cyber Sale here.